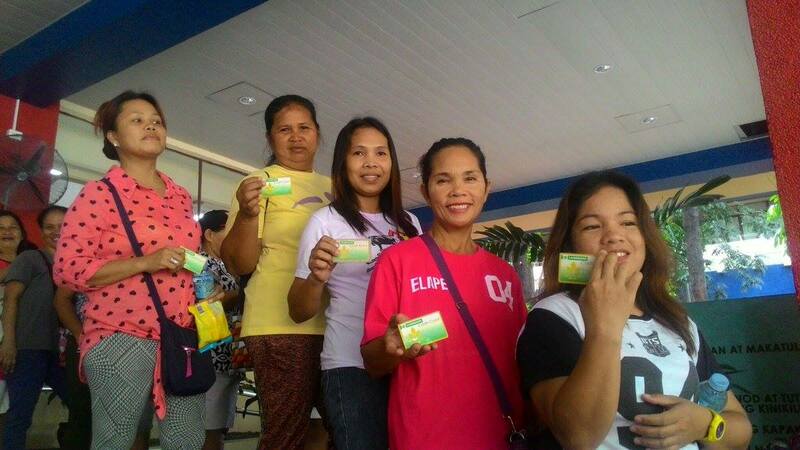 Pantawid Pamilyang Pilipino Program (4Ps) beneficiaries from all over the country who have Land Bank cash cards can start withdrawing their subsidy under the Tax Reform for Acceleration and Inclusion (TRAIN) law. The subsidy, dubbed as the Unconditional Cash Transfer (UCT), intends to help the poor to ease the effect of higher prices imposed on some consumer goods due to a higher tax. “The government acknowledges that the implementation of the TRAIN law will have adverse effects which will be greatly felt by our poor countrymen. This is the reason why, prior to its implementation, the government has already set aside funds as cash subsidy for the 10 million poor households nationwide, including Pantawid Pamilya beneficiaries, who were identified as recipients," shared Undersecretary Emmanuel Leyco, Officer-in-Charge of the Department of Social Welfare and Development (DSWD). Out of the 4.4 million 4Ps household-beneficiaries, 1.8 million of them are the first to receive the UCT grants amounting to P200 per month or a total of P2,400 for this year. The remaining 2.6 million household-beneficiaries without cash cards will also receive their grants in the succeeding weeks. The beneficiaries admitted that the price increase on some commodities has affected their budgeting and spending. For instance, Aling Robelyn Griego, from Freedom Park Batasan in Quezon City, said that the additional grant will be used to pay off electric bills and water. The rest will be used as additional capital for her business. “Malaking bagay din po itong P2,400. 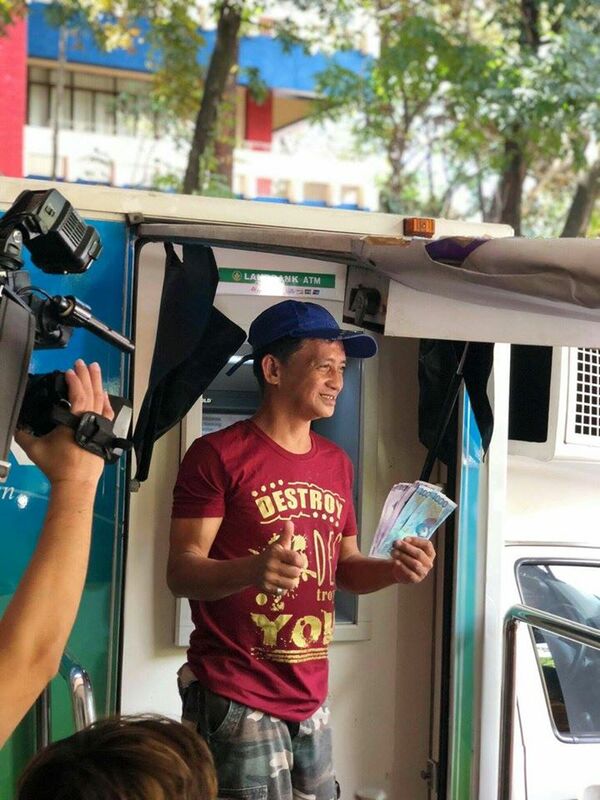 Gaya po ako, pito po ang anak ko, malaki yung araw-araw na pangangailangan namin mula sa pagkain, allowance sa school at bayarin sa kuryente at tubig. Kahit may 4Ps at hanap buhay ang mister ko kulang pa din talaga. Meron akong maliit na tindahan upang makadagdag sa gastusin (The P2,400 is really a great help. As for me, I have seven children, we need some extra amount to spend for food, school allowance and to pay off our bills on electricity and water. Even though there is 4Ps and my husband has a job, still, it is not enough. I have a small store to augment our expenses),” added Aling Robelyn. Roamy Mercader, on the other hand, said that she will use the money for the graduation of her daughter. UCT is the tax subsidy provided under the TRAIN law to help the poor cushion the adverse economic effect of the policy. It is considered to be the biggest tax reform mitigation program under the TRAIN law which seeks to provide 10 million beneficiaries with cash subsidies amounting to P200 a month for 2018 and P300 a month for 2019 and 2020. DSWD also coordinated with the Department of Finance (DOF) and the Department of Budget and Management (DBM) and came up with a joint circular on the UCT program implementation which specifically states that the funds will be lodged with the Land Bank and to be used in accordance with the operational guidelines of the of DSWD.